Windows 7 behaves abnormally or completely won't boot? Causes vary such as hardware conflict, virus attack, system corruption, lost files and so on. It's hard for us to find out the specific reason and follow some difficult tech-tricks to fix it, especially when we know little about computeracy. Under this condition, an effective yet simple-to-use Windows 7 Rescue Disk will be a life saver. Windows Boot Genius is a Windows (7) rescue disk 32 bit and 64 bit which designed for repairing crashed/corrupted Windows, including Windows Vista/7/8/8.1/10. 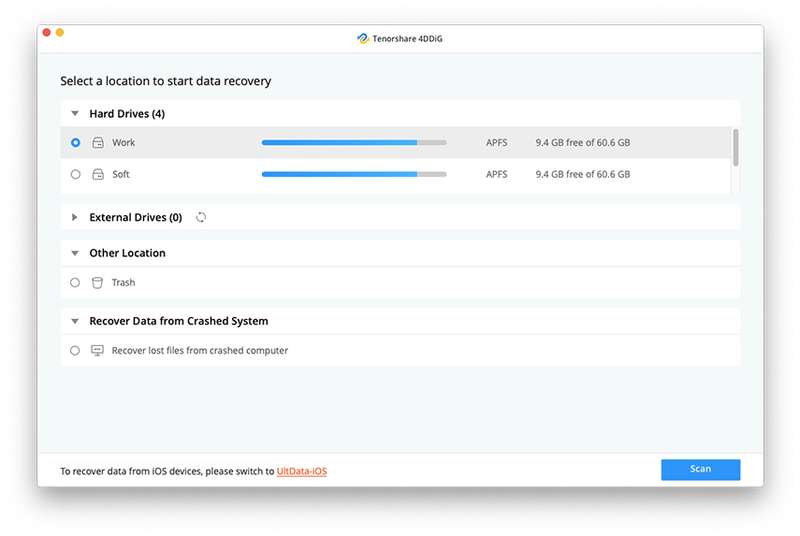 This system rescue disc allows you to burn a bootable disc to fix various unbootable Windows such as blue screen, black screen, system crash, frozen Windows, etc, without reinstalling OS. CD/DVD or USB drive is supported with this cool utility, which is different from and superior to the default way of creating Windows rescue disk. With it, you can even burn a bootable CD/DVD or USB flash drive when Windows can't boot. All brands of Windows laptops and desktops are supported, for instance, Dell, Lenovo, Sony, HP, Toshiba, Acer, Asus, ect. Prepare a normally bootable Windows PC and a blank USB (CD/DVD is OK as well). Start this computer and install Windows Boot Genius on it. 1. Launch Windows Boot Genius and insert the blank USB into it. 2. Specify USB Flash Drive and click "Burn" to create a Windows 7 rescue disk iso. 3. Move the burned rescue disk to the unbootable Windows 7. Start it and set BIOS to boot it from the burned disk. Then follow the remaining instructions to repair Windows 7 boot issue. 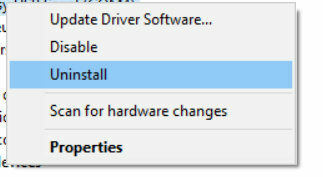 Windows 7 provides a default way to create system repair disk. Go to "Start -> Maintenance -> Create a system repair disk". This is of course the first as well as the best way for repairing system boot issues as it is free. But this requires to create one before Windows crashes. Windows Boot Genius has no limits in this aspect. Besides, the disk created by the default way can only be used on the PC where the disk was burned, while the disc created by Windows Boot Genius can be used on any PC. What's more, the default method only supports CD/DVD, but Windows Boot Genius is feasible on CD/DVD and USB flash drive. In a word, both ways have their own characteristics. But Windows Boot Genius is more flexible. Click here for Windows 7 rescue disk download.